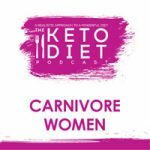 Incorporating more protein on keto diet, going carnivore, why carnivore is different for women, and so much more. Curious about trying the whole carnivore/zero carb thing, but not sure how to do it in a way that works for you? You can do carnivore keto! 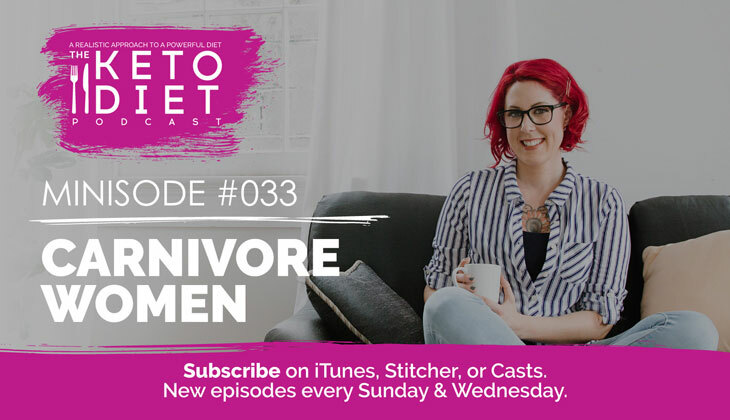 If you’ve held yourself back from trying new things because you’re of the “all or nothing” mindset, this episode is for you! Learning to customize keto to fit my needs has taught me so much about being patient with myself. I don’t need to do what other people are doing, I don’t need to be perfect. It’s about finding what’s perfect for you, in this moment, and knowing that you have the freedom to change things up whenever you want. 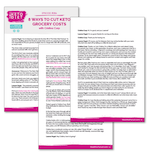 A 10 to 15 page PDF with the transcript for this podcast episode, resources, and exclusive steps to taking your fat burning to the next level. Download to your device and access anytime. Simply click the button below, enter your details, and the extras will be delivered to your inbox! 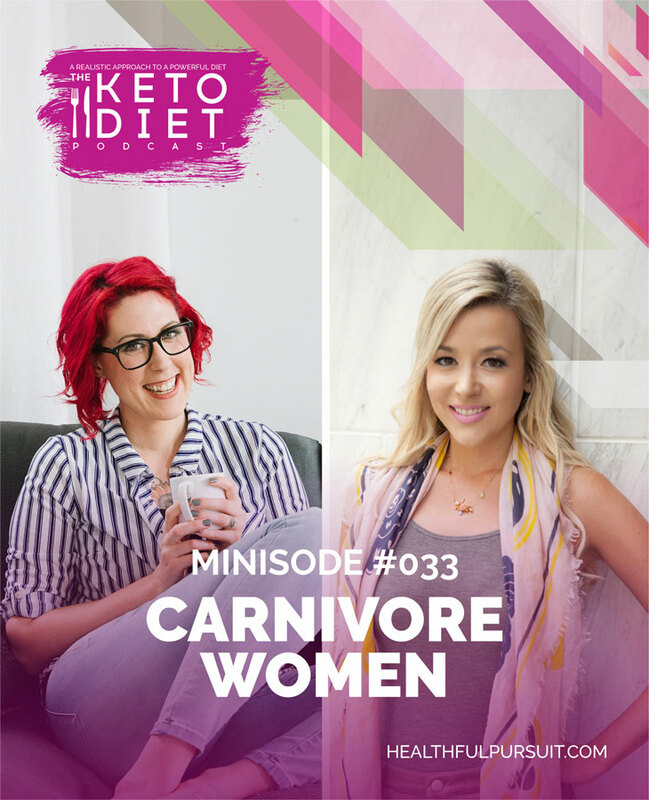 Loved This Keto Content? Share on Pinterest! 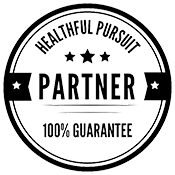 I work on finding the best products that have quality ingredients, care about their customers, and have integrity. The brand(s) I’ve shared here are awesome, and I stand behind them 100%. Opinions in this blog post are never ever influenced by the partner. Like, never!